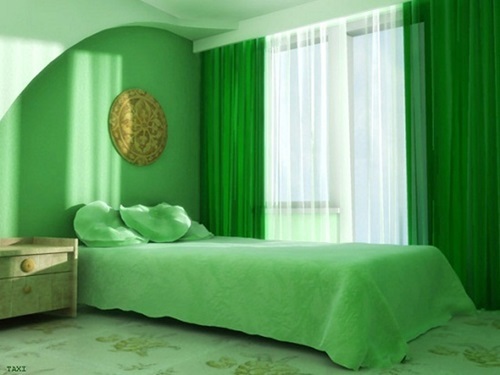 It is the time to change your life and live in a healthier ambiance by going green in everything. Once you get rid of all of the toxic materials that are already in your bedroom you will be on your way to a healthier and very neat way of living. 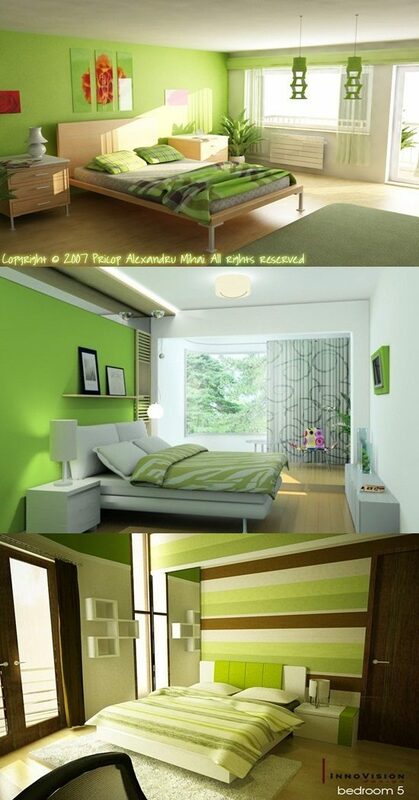 Given below are some green bedroom design ideas. 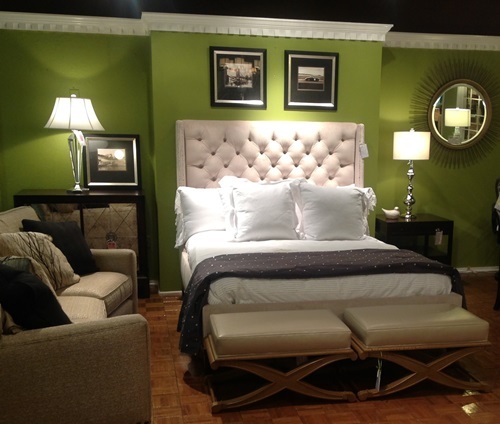 Green is the color that creates a tranquil atmosphere and promotes a feeling of calm. If you want to enjoy a healthy sleeping, then you should get an organic bed as it emits no toxic chemicals, hence you will lead a better life. For organic flooring, consider using a wool carpet, wood, or stone flooring. Organic bedding is a great way for better life due to it is made from materials that are free of toxins. The fabric of organic bedding is made of either organic cotton or bamboo fabric. When it comes to windows treatments, then you need to replace your old drapes, curtains, and shades with untreated wood blinds or organic fabric shades. Don’t use anything on your windows that has been treated. For painting your bedroom walls, always choose paint that has no VOC’s and you can also opt for a paint that is all natural for the same effect. 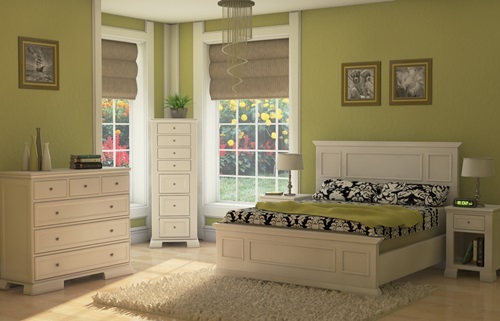 To enhance the natural beauty of your bedroom, then you should paint the walls in a soft sage green as a soft sage green color works well as a wall color, especially when paired with a white ceiling and natural wood finish for the floor. 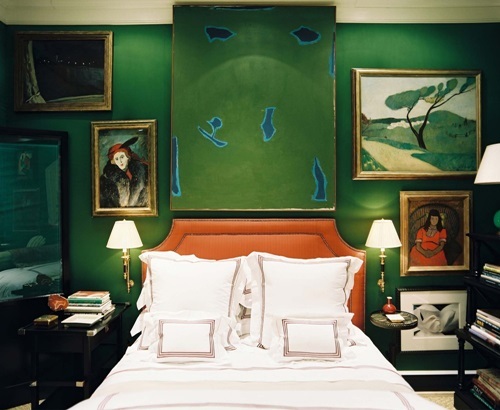 What amazing idea if you dress your bed in sage green linens of different shades. 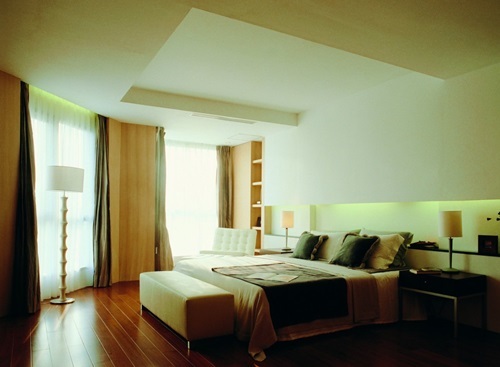 Choosing the right and eco-friendly lighting for your bedroom is not a hard task at all, as long as you do not use regular light bulbs and use compact fluorescent bulbs. To add a dramatic effect within your bedroom, use bright spots of color through accessories, such as rugs, bed linens, lampshades, and pillows. 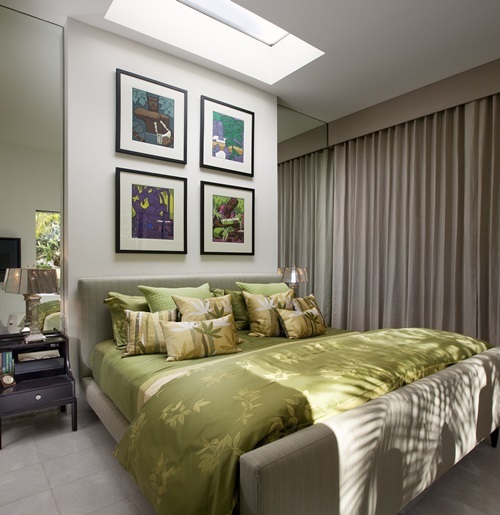 You can get inspiration by eyeing the following pictures about calming green bedroom design ideas.